There’s no doubt that labels are important; every day we read labels to make decisions about a buying a product, how to use it, and how to store it. 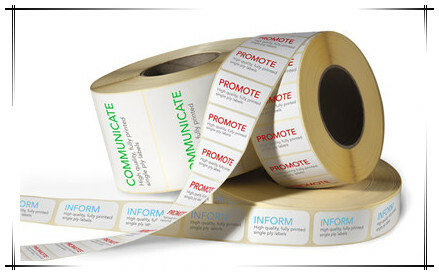 Labels inform, educate, and attract consumers, manufacturers, and retailers. Labels are everywhere in our daily lives, and here are just a few of the reasons why reading the label is important.food-label-literacy. Labels attract attention. If you are selling a product, you want your label to be noticeable, informative, and attractive. Marketers invest a lot of effort determining the best way to position, promote, place, and price a product, and all of that effort appears on that perfect label. Psychological data exists showing how color, font, and logo help to shape the perception of a certain product or brand, and these factors play an important role in label design.